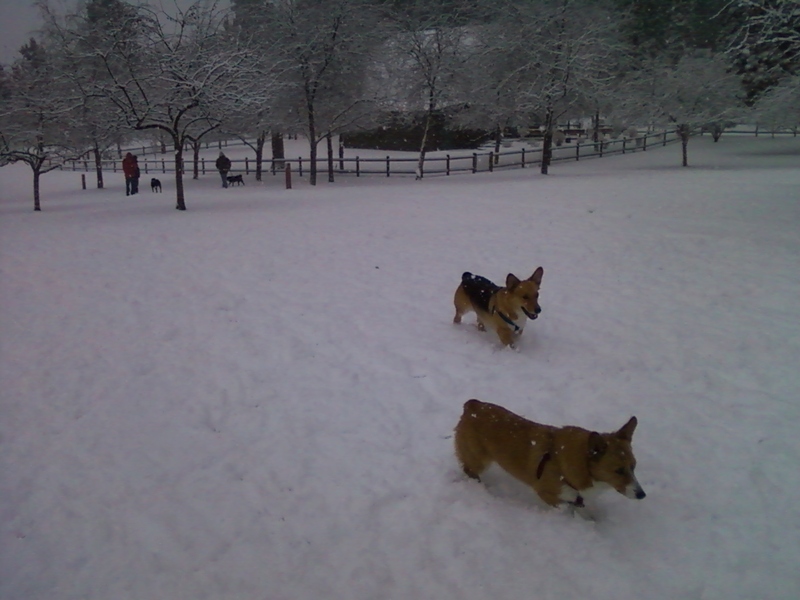 lives in Bend, Oregon, with her two Welsh Corgis and her partner, Albert. She makes her living doing massage for Radiant Health Acupuncture and Massage and Center for Life Chiropractic. Ann is a regular contributor to shortfictionbreak.com. Her short short story, Bella’s Rebellion, was published in Fiction Break Favorites, Fall 2014, and two longer short stories, Heritage and The Wood Carver, appear in Mosaic, A Compilation of Stories by the Story Cartel. She is working on an anthology of stories, to appear in late 2015, and has four novels in various stages of development. Her stories range from mainstream fiction to fantasy, and cover such diverse issues as bullying, women’s career choices, widowhood, environmental destruction, societal solutions, and what it’s like to be a woman scientist (as well as romantic relationships). Her style ranges from serious to comic. Ann loves playing the flute. She is an avid skier and hiker. She creates a prolific vegetable garden (not so easy here in Bend) every year, where she even grows tomatoes with the aid of a green house. Ann became a massage therapist in 2000, graduating from The New Mexico Academy for the Healing Arts. She did research in the field of Mathematical Biology for seventeen years, primarily studying the population dynamics of infectious diseases, but also venturing into the world of game theory and Artificial Life. She has a PhD in Applied Mathematics from California Institute of Technology. Hi Ann, this is Dave Kalish, the Times Union blogger. You left a nice comment on my “Confessions of a First-Time Author” post. Might I entice you into reviewing my book, The Opposite of Everything? If you’d consider posting an honest review (perhaps on Amazon as well on your blog), positive or negative, I would be glad to send you an electronic ARC the beginning of February. Thanks for checking out my blog. I’ll send you an email about reviewing your novel. I’m looking forward to reading it. Hi Rhonda, I am not the only one blogging a novel on the internet. I got the idea from Cass Webb, whose YA novel I’ve been following (http://lifefamilymagic.wordpress.com/2012/07/20/hello-world/). I’d love to have you read Golden Threads from the beginning. I lived in Los Alamos and Santa Fe for many years as an adult, and loved it, but I grew up elsewhere – some in the Southwest and some in the Eastern US. You’ve been writing for a long time. I feel like a writer on speed or something. It hasn’t even been a full year and I’ve written 300 pages, with some editing, and I didn’t write for 6 months in the middle. I’ve literally wrote 300 pages in the last 3 months. Yet, I feel like I could do so much more! Good luck with your writing, James. I have times when the words pour out, and others when I’m doing more rewriting, which is much slower, than initiating. I appreciate the Tagging and the fact that you enjoy my blog. I’m not sure I’ll get around to passing this on, however. Love your blog, too. Of course, Ann. I quite understand. 🙂 Tag is not for everyone. Apparently, I also don’t know how to spell. Blog tag vs Blot tag. I enjoy your blog, Ann, so I nominated you for the Liebster Award. 🙂 http://literarytiger.wordpress.com/2012/04/22/something-pretty-the-liebster-and-beautiful-blog-awards/. Thanks, Tiger! How fun. I’m so glad that you enjoy the blogs as I enjoy yours, too. I know that I can find five more blogs to like which are relatively unknown. So glad I found your blog and your excellent writing. Thank you for writing on top on my Catwoman and Batman flash fiction. I wrote that two years ago after a bad facebook experience and never imagined it seeing the light of day. Can’t believe you liked it and wrote to it. Im honored. Ann, I’m fascinated to find that there’s still more of you to be fascinated about! I’m excited, too, to find great, cogent writing on another blog here in Bend. Can we keep in touch? Let’s keep in touch for sure, Michelle! Thanks, lance, I thought it a fun concept. I wanted to add another section, but never got around to it. What happens when they finally get together? Perhaps the next writer will let us in on the terrible secret. Hello, “Dr. Ann.” Wow, you are one smart lady! Thought I’d drop by your blog and say hello! Thanks for stopping by. I downloaded your book, Little 15, and started reading. I like the first person voice of the girl and the foreshadowing. Oh fantastic! I was but a channel for Lauren’s story … once I let her take the wheel, the book wrote itself. Let me know how you like it. Blessings! So glad to find your blog, Ann. You have a lot to say.